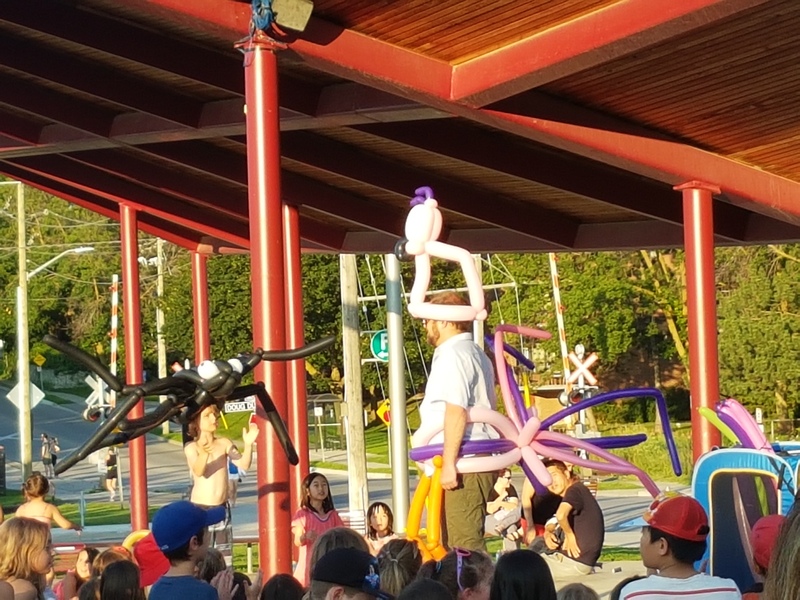 This family and child oriented event allows you to bring a lawn chair and/or a blanket to to watch and engage with the evening's entertainment. 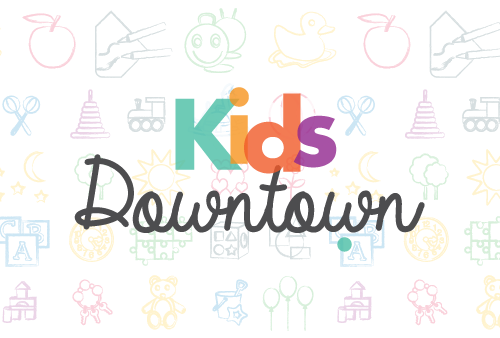 NOTE: Please continue to check back for more information on Kids Downtown 2019. 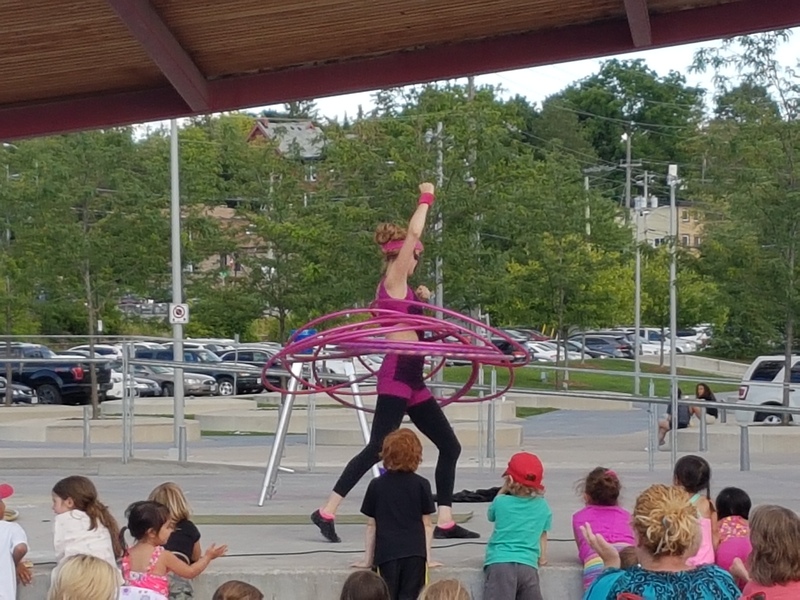 Inclement weather location is inside the Newmarket Community Centre & Lion's Hall (200 Doug Duncan Drive). Please check the PLAY hotline 1-877-PLAY936, on the date of the event, two hours prior to the start time.